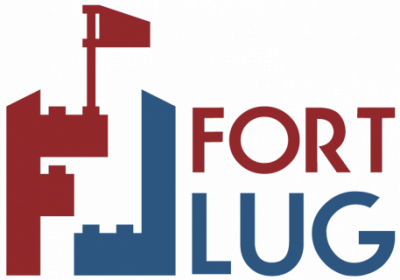 Yes, the rumors are true, FortLUG is back! Technically, we were never gone, but this website was down for a good chunk of the summer due to some Internet problems, which made contacting us a bit more difficult. Add to that the fact that nothing new has been posted since last year and it’s easier for one to believe that we had indeed fallen off the map. Obviously, if you’re reading this, the site is back up now and has been freshly updated with the latest version of WordPress. In the meantime, though, FortLUG has been planning a display for Brickworld Fort Wayne 2015, which is just around the corner. I would love to go into more detail about our display, but the show is next weekend, October 24 & 25, so I don’t want to spoil the awesomeness we have in store for you. Suffice it to say that it will be of epic porportion once again, both our display and Brickworld Fort Wayne in general, so please come out and see everything next weekend.